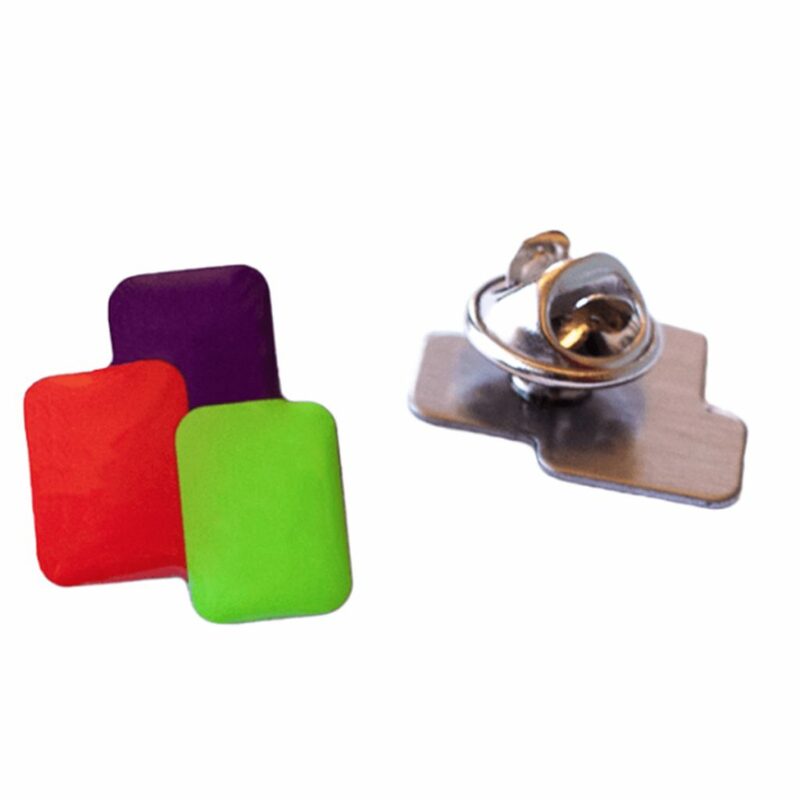 Pins will always have a special place in the accessories world—they’re versatile, unique, and tend to pack a whole lot of personality into one tiny package. And if you love collecting pins as much as you love trying out new strains, then you’ll enjoy an amusing mix of the two. 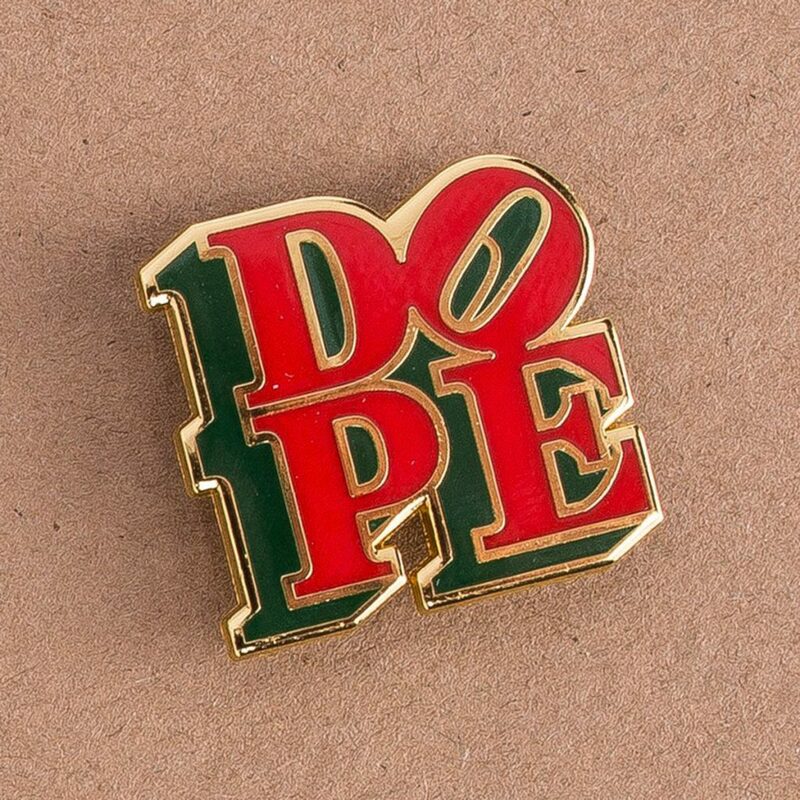 Below, check out our picks of cannabis-themed pins that will spotlight your love for the herb. 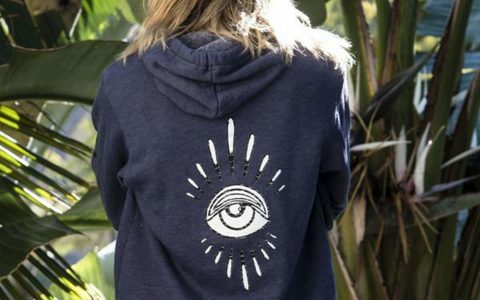 From “terpee” designs to dope creations, get one or buy them all and spice up your pin collection. 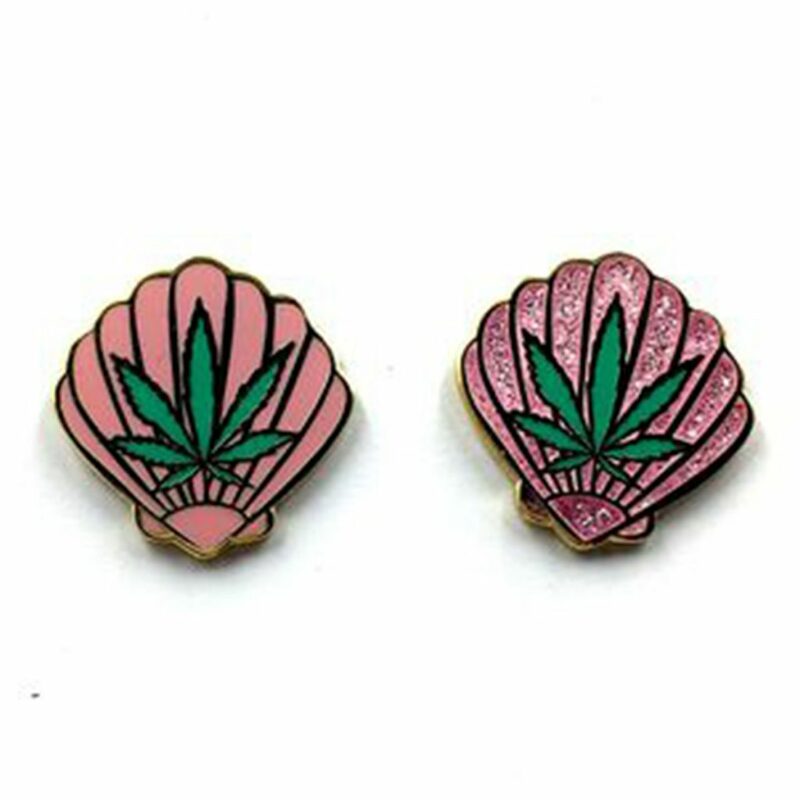 If you dream of sunny days on the beach with a joint in hand, then check out these seashell Sea Weed Pins by artist Penelope Gazin. Sweet and breezy, they’ll be the perfect attachment to your summer beach bag. 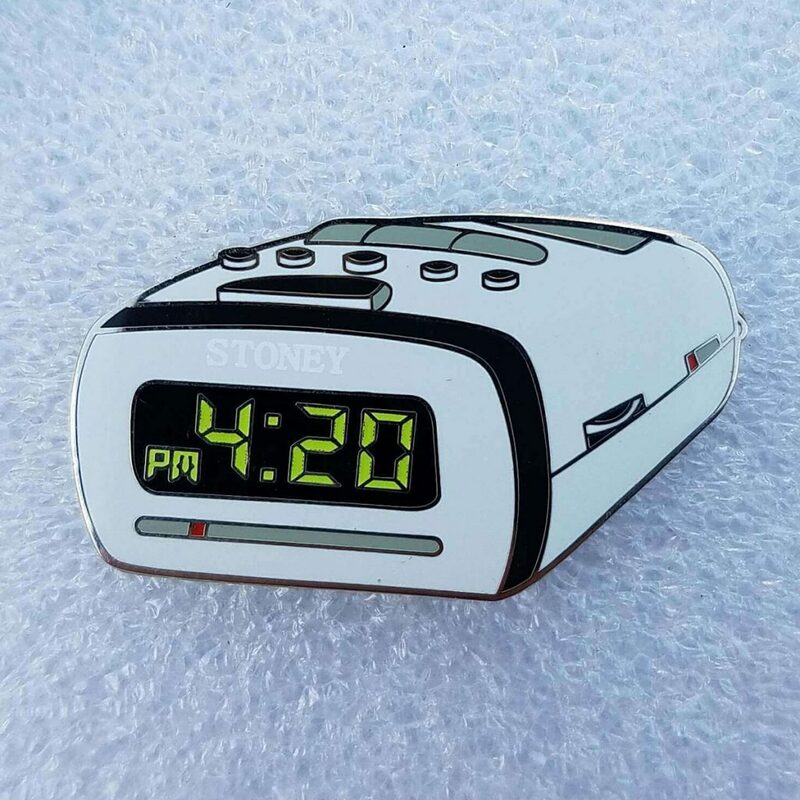 It’s 4:20 somewhere, and you can commemorate the time with this cool 420 Cannabis Clock Pin by Phat Pins. 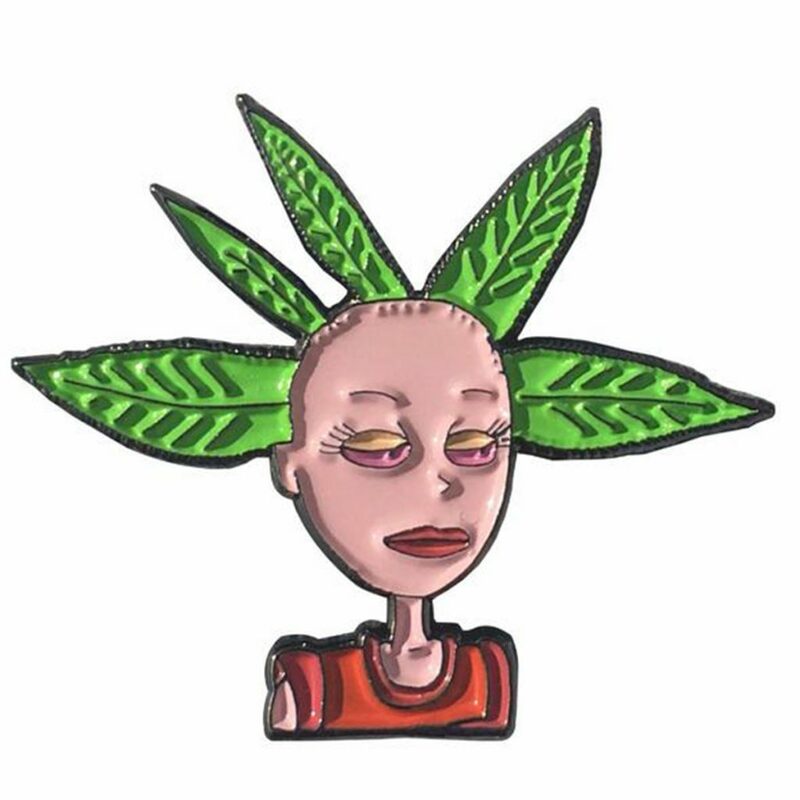 A throwback to the good ol’ days, this Cynthia Pin by Headies Vegas has us thinking of simpler times while indulging in our favorite herb. Weed Leaf Pin by Really, Man? 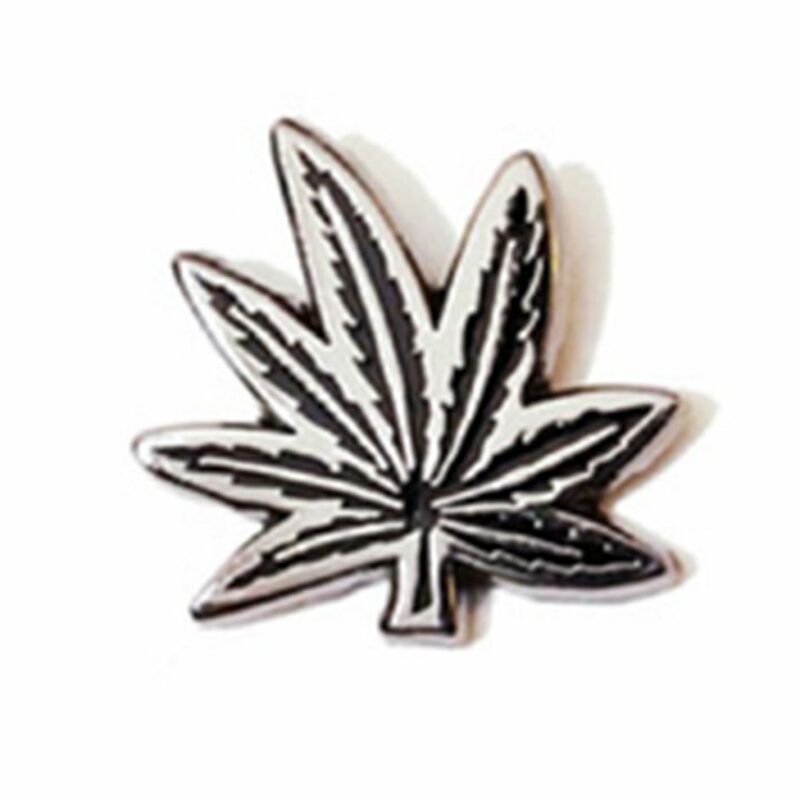 Subtle and silver is the perfect way to represent the cannabis leaf, especially when it looks just like this Weed Leaf Pin by Really, Man? via Witchsy. 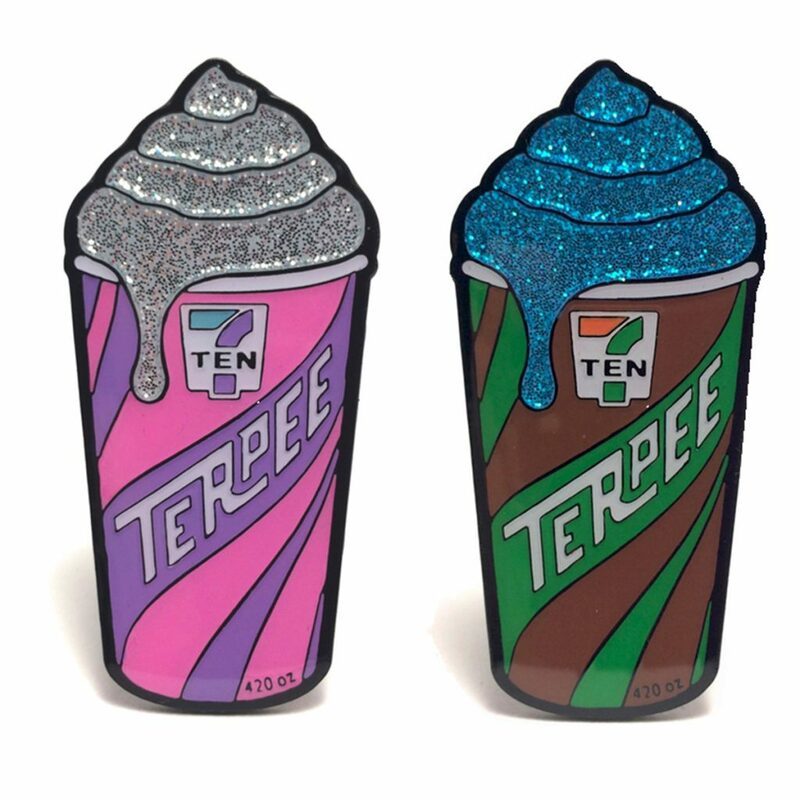 The Let’s Get Terpee Hat Pins by Just Get High are bright and vibrant, giving your love for cannabis oils (hence the “710”) a burst of color. A little bold with a touch of sparkle, these “terpees” look good enough to eat. Show some love for Leafly with this Leafly Logo Pin and represent your favorite strain with our Strain Tile Pins available in a variety of tile options. You Had Me At High’s super sweet Valentine’s pin collection features candy hearts and this classic Love is Dope Pin. With gold enamel and a pop of red, it delivers a small yet stylish message. Okay, this isn’t exactly a cannabis pin, but if you’re anything like me, then you enjoy spending a night in with your favorite animals and a loaded bowl. 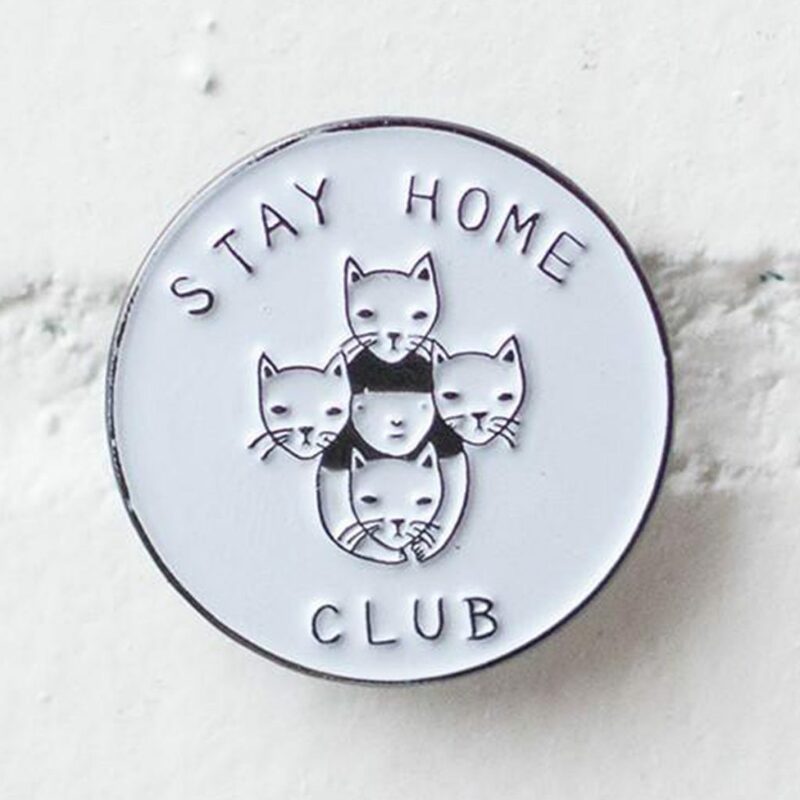 The Stay Home Club Pin from Stay Home Club speaks to the introverted stoner. 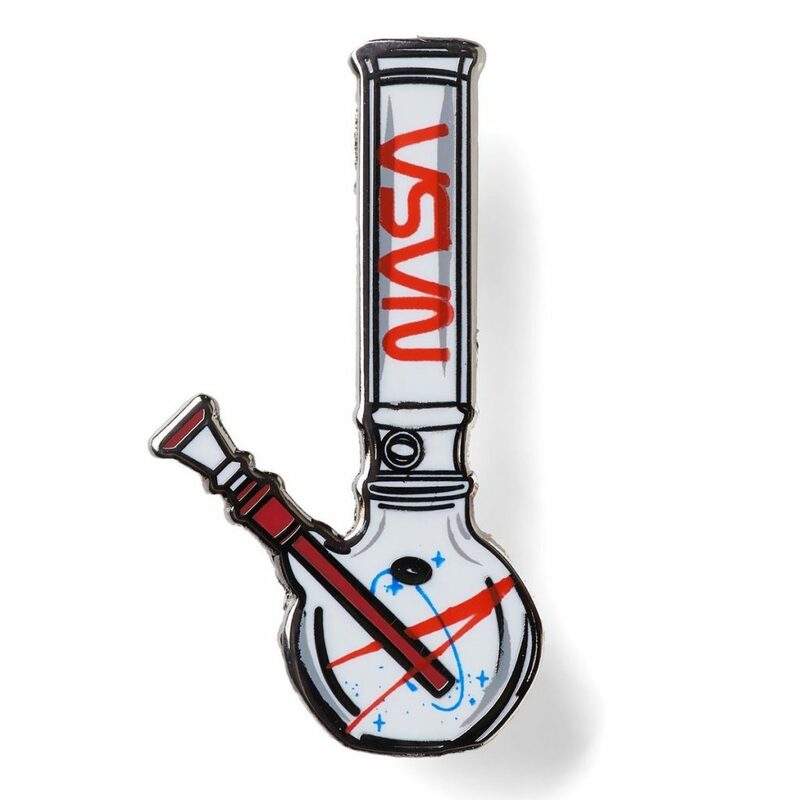 Bong Armstrong Pin by Good Dope Supply Co.
Cannabis and astronomy have always had a good rapport—even Carl Sagan partook throughout his life—so of course we can’t get enough of this astronaut-themed Bong Armstrong Pin by Dope Supply Co. 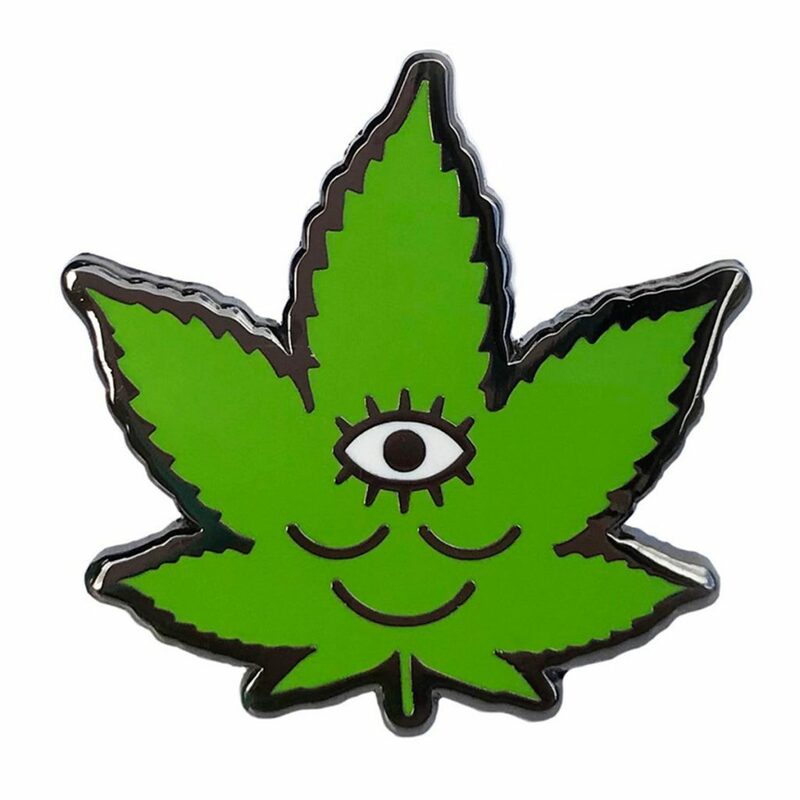 This Wokeface Tokeface Pin by Wokeface is an incredibly charming design that will make a sweet addition to an otherwise pin-less backpack. 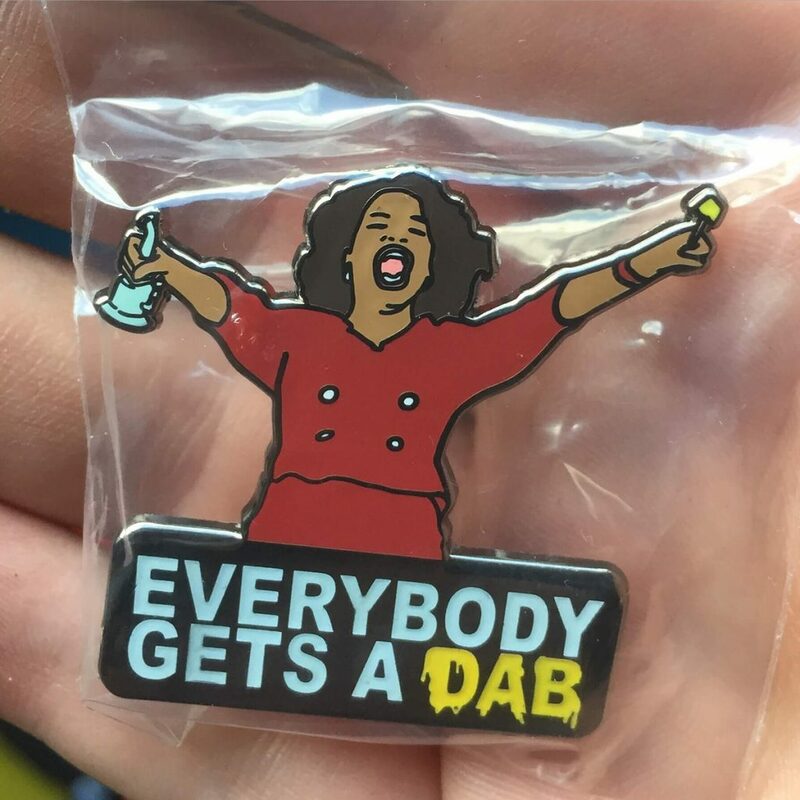 We hate that we missed the Phat Pins sale on this fantastic Everybody Gets A Dab Pin from Orfinart. We loved it so much, we made an honorable mention just for this one pin. Only 100 were made, and they were sold out almost immediately. Maybe next time. While cannabis-infused edibles market is expanding, and patients that suffer from severe illnesses can use medical marijuana products for their special purposes, there is still one problem that worries all weed consumers. 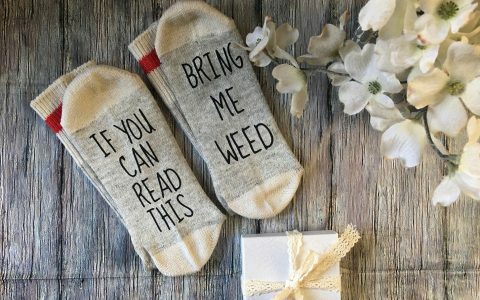 Are you still looking for a way to get rid of the weed smell after smoking? 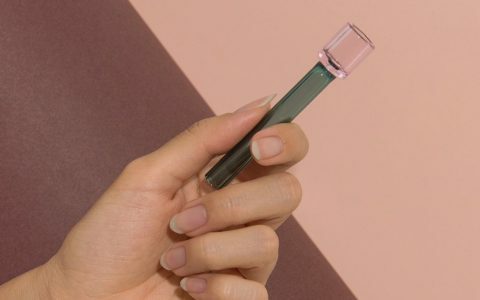 You can stop now, as there is a new fashion craze—wearing cannabis perfume. At the dawn of its era, cannabis culture was dark and mysterious. At that time, people hardly knew what strains they consumed or in what conditions their weed had been grown. Since then, the art of cannabis has drastically changed. 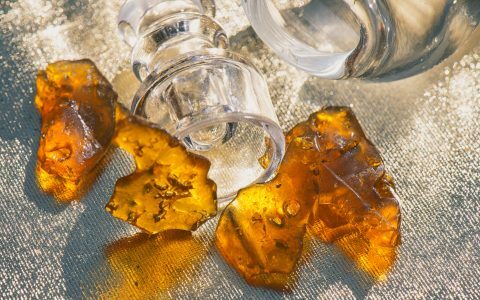 Now, the market allows you to choose the best craft cannabis of our days.